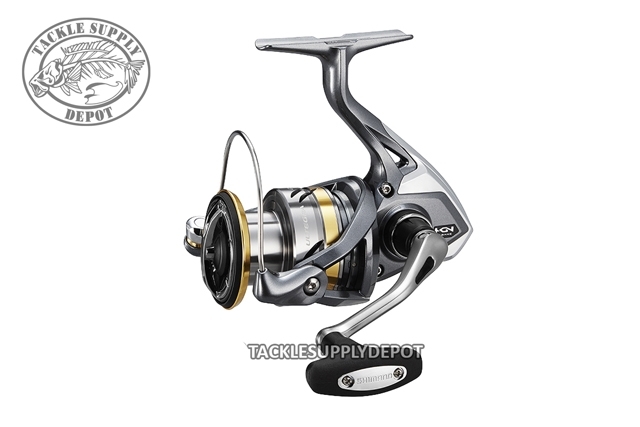 The new Ultegra Series spinning reels include a HAGANE Gear for incredible durability, X-Ship technology for increased smoothness and efficiency, Aero Wrap Oscillation for perfect line winding and longer casting, and Coreprotect for water resistance without a heavy rotation feeling. To the fisherman, these features work together to create a reel that responds quickly and positively in a wide variety of fishing situations. The Ultegra series is engineered with a focus on smoothness and efficiency which all can appreciate.